For Auto Mechanic, Automobile Workshops, Denter, Car Repair And Bike Or Carwash Center. 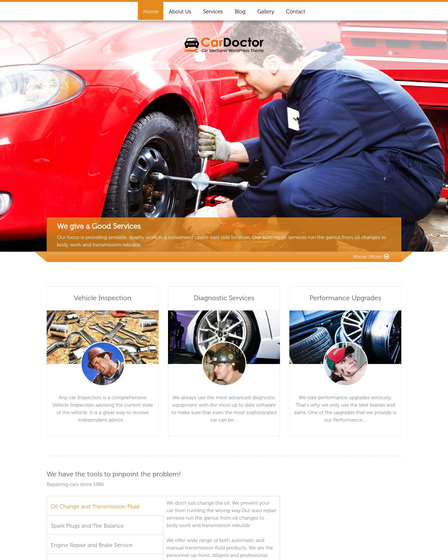 Are you an auto glass repair service provider and need a WordPress theme where people can easily find your garages.? 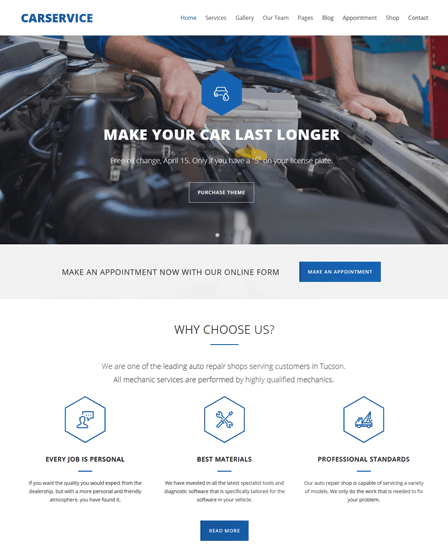 Then, GlassRepair WordPress theme is well suited for Auto Mechanic, Automobile Workshops, Denter, Car Repair, and Bike or Carwash Center. You can serve your best windshield repairing service like glass buffing, polishing, repairing, and replacement. 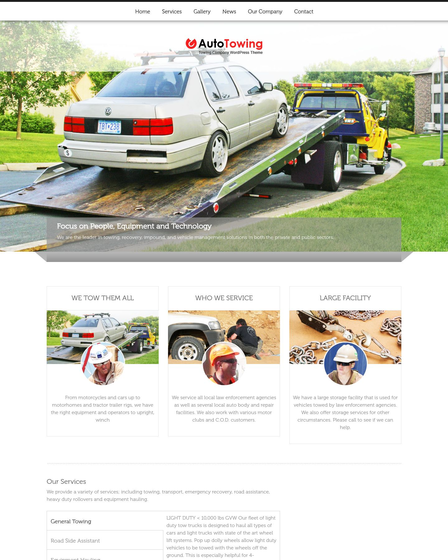 The theme is perfect for any automobile service provider. 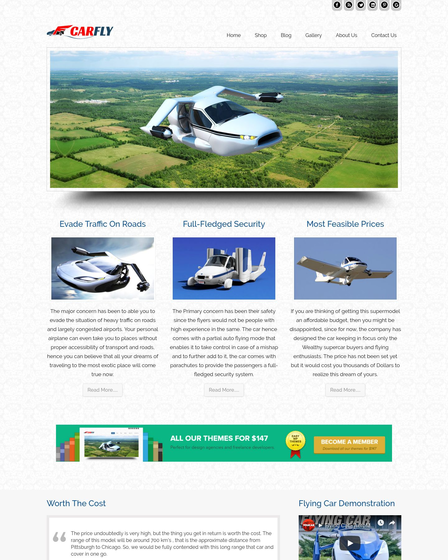 The layout of the theme is one page that gives smooth scrolling effect. Visitors will love to exploring your automobile website online. Pick the theme and build your auto glass repairing website so that your believable client can find your repairing center online. The GlassRepair theme comes with the one-page feature that gives you the liberty to continual update your site with latest combo offers, discount, techniques, cleaning methods, and so on. The home section of the theme has an elegant full width slider to display the working of repairing method, your latest repaired vehicle. You can set up to five desired image, if you want to add more you can put shortcode through optional theme panel. We provide a service section of the theme where you can demonstrate your three key business service with a proper heading and description. You can get the attention of the people towards your car windshield repairing services by posting the details about your latest glass polishing and buffing techniques. 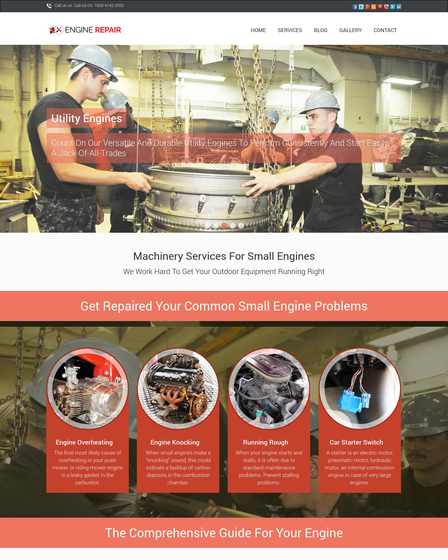 You can also promote your other car repairing services through the blog. The theme has a separate gallery section with parallax scrolling and wook filter effect which allows you to showcase stunning car, working equipment, scratch fixer, latest applicator, and your garage. This increases the extra visibility of your workshop. The testimonial section of the theme allows you to share your customer feedback about your service.